We are constantly scrolling through our Instagram feed to keep up with the goings-on in the bridal community around town (and around the world!). This week we are including some new names, old favorites and as usual, lots of local talent! 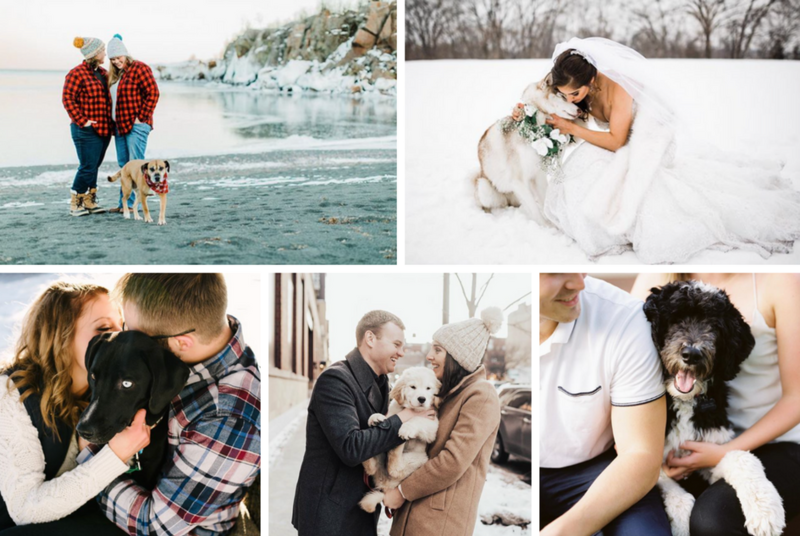 Be sure to follow us @minnesotabride for more wedding inspiration, and don't forget to check out these talented folks as well. Fashion Tips for the Mother of the Bride (or Groom)! If you love your mom the way we love our moms—and we know you do—then you’re going to want to make sure your leading lady is as well-dressed as you on your wedding day.